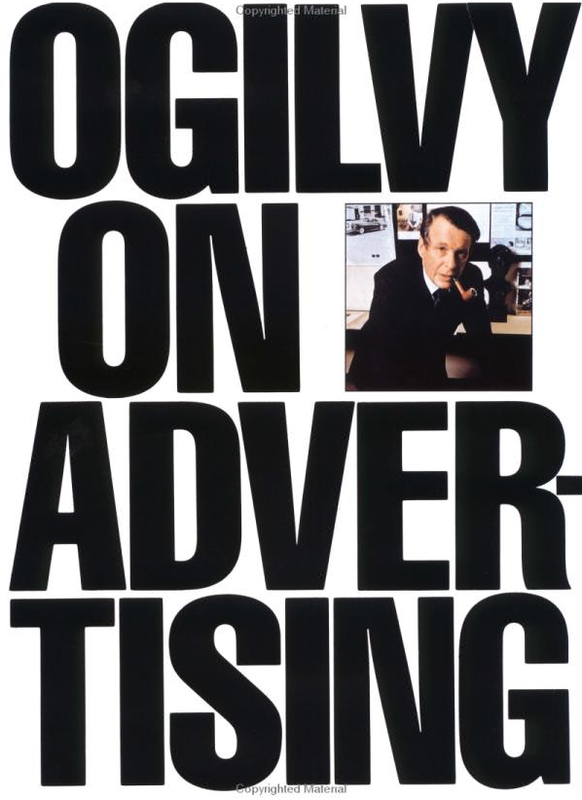 The opening line of Ogilvy On Advertising says, “I do not regard advertising as entertainment or an art form, but as a medium of information”. That kind of thinking was out of favor in 1985 among the MTV generation advertisers who were making commercials that stressed style over substance. A whole generation forgot him. Those who remembered dismissed him as ‘a print guy’. I think it’s time to resurrect this ‘print guy’ and start paying attention to what he said. In 2008, the internet is all about information. And, print. That’s why Ogilvy can teach us a lot about how to make online advertising more effective – especially in the print driven, search optimized battle for website page views. Think about a web page. Every piece of ‘content’ usually has a headline. It’s designed to let you scan quickly and decide if you want to read the ‘lead’ below it – the 10-25 words designed to get you to click ‘more’. Yet, there is increasing evidence that if you let someone scan your page too quickly, ‘engagement’ is reduced. That’s why Ogilvy’s advice is so interesting. He is focused on engagement which is an important part of optimization. He suggests that short headlines might not be as strong as longer ones. He says that ‘headlines of ten words sell more merchandise than short headlines’ . He wrote this classic for Rolls-Royce, ‘At 60 miles an hour the loudest noise in this new Rolls-Royce comes from the electric clock’. If you were in the market for a very quiet car, you wanted to read more. About the car – and about the clock. We can still learn a lot from Ogilvy about online optimization. He might ask why so many ‘hip’ websites have almost unreadable blocks of white text against black backgrounds. Or, why so much copy on the internet is boring and uninteresting. The ultimate irony comes when you Google his full name. Most of the sponsored links are short copy, generic headlines, mainly promising money if you click through. No differentiation. Nothing special. No wonder click-through is sub-optimized. His book is word reading. We can learn a lot from ‘history’. Another gem on my shelf of advertising books, this title not simply overlooked, but scorned, is “Reality in Advertising” by Rosser Reeves. His concept of “Usage Pull” is simple and relevant. Thanks for the reminder, Paul. Rosser was a genius. Too bad the book is out of print (I saw it on Amazon for $99!! ).